Brighton is a unique, stylish, cosmopolitan and eccentric city by-the-sea offering amazing shopping. The extraordinary Royal Palace – The Royal Pavilion – the historic lands, the seaside Pier, the fascinating museums, the elegant Regency architecture, a bustling marine, arts and culture galore and the colourful year-round events all combine to create a vibrant and special city. 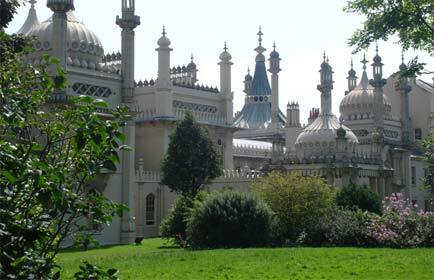 A sparkling mix of sea and city, Brighton is a glamorous heritage city with fabulous leisure facilities and glittering. 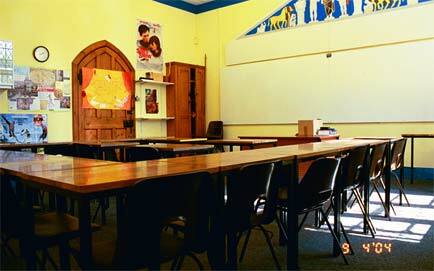 Brighton College with its attractive enclosed campus is situated just a few minutes walk from the beaches and the town centre which is famous as one of Britain’s most exciting and vibrant seaside towns. Beach volleyball, windsurfing or fun on the famous Brighton Pier are just a few of the many things to do. Brighton is also an historic city – The Royal Pavilion dominates with its Regency splendour – with many fascinating places to visit. Or why not wander through The Lanes – the famous and exclusive shopping district? 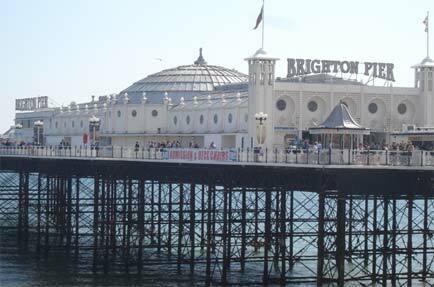 Without doubt, Brighton is one of the most attractive venues for a teenage language student! 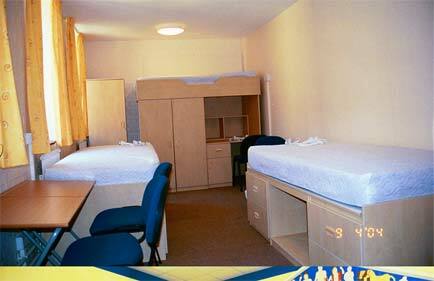 The college accommodation has recently been renovated and refurbished. • Excellent dining room offers a choice of continental or English breakfast, self service two course lunch, two course dinner. The “Café de Paris” is also open during break times for students to purchase refreshments. 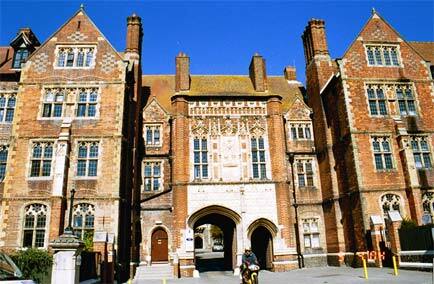 • Full day excursions include London and Canterbury . 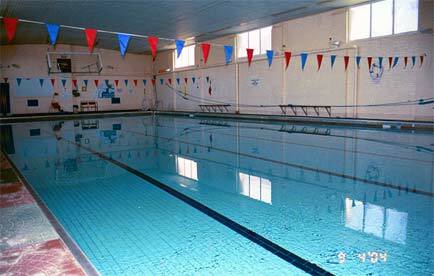 Half days may include Portsmouth , Hastings or Arundel.